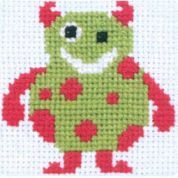 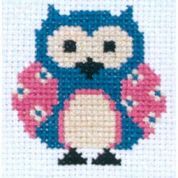 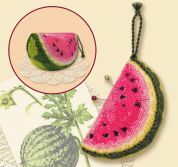 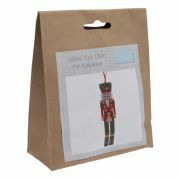 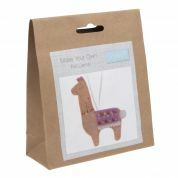 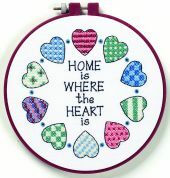 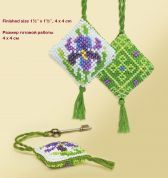 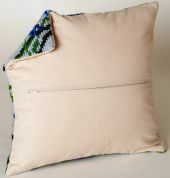 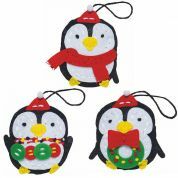 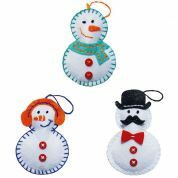 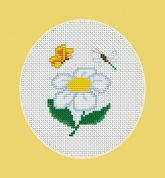 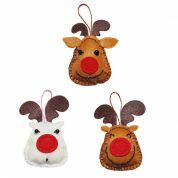 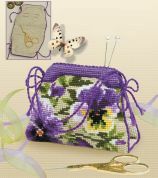 Needlework Kits make ideal gifts as everything you need to complete the embroidery is included in the pack! 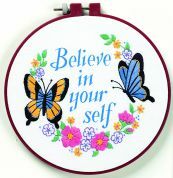 They also make a lovely treat for yourself. 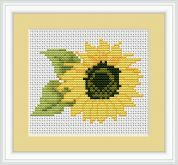 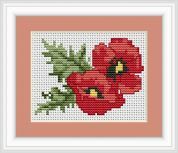 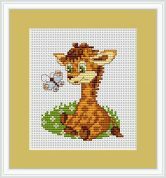 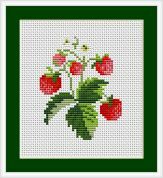 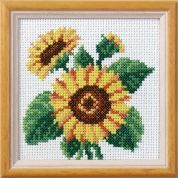 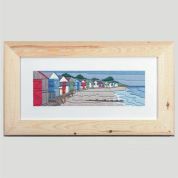 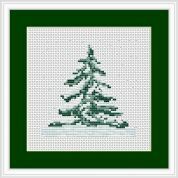 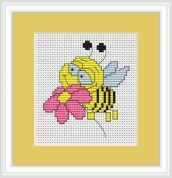 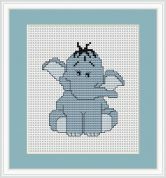 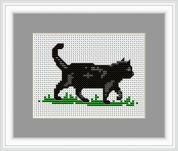 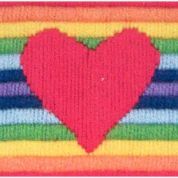 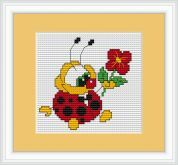 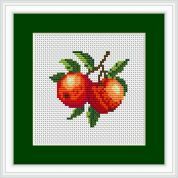 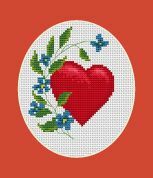 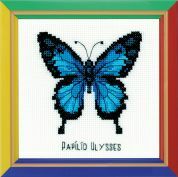 Please take time to browse our truly huge collection of cross stitch and embroidery kits that we source from leading designers all over the world. 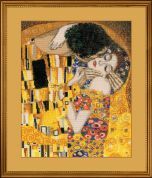 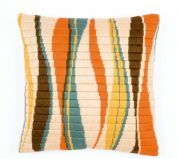 Our brands include Collection d'Art, Design Works, Dimensions and Janlynn just to name a few. 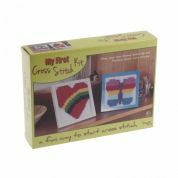 We have kits suitable for every skill level so whether you are looking for a beginners kit, or something more of a challenge, we will have the perfect kit for you.